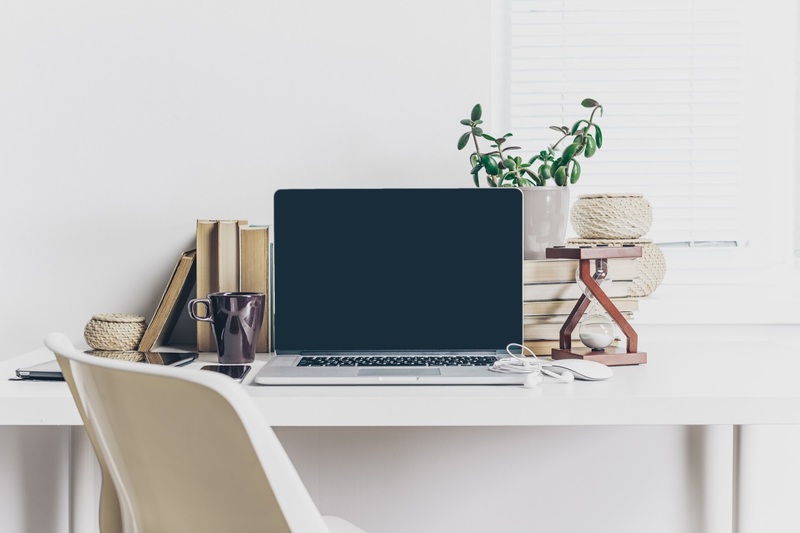 Robertson Reader | The Official Blog for Robertson College: Drop by our Calgary Campus Next Week! Drop by our Calgary Campus Next Week! 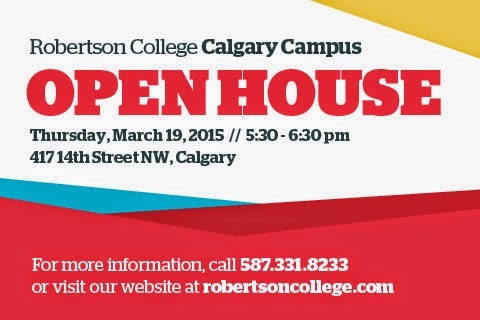 Our Calgary campus is once again holding an Open House event and we invite you to drop by and see for yourself what Robertson College has to offer. Drop in anytime between 5:30 - 6:30 pm next Thursday, March 19th and learn about the career paths available to you in Business and Health Care. 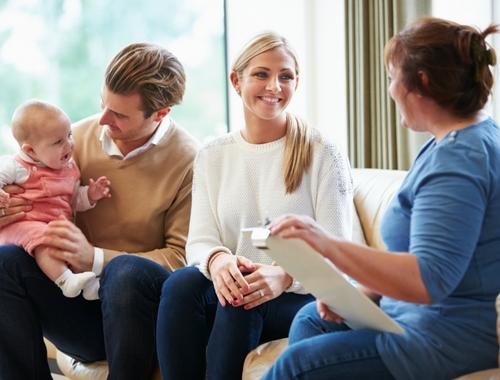 Our team will be available to answer any questions you may have about the programs, entrance requirements and the many financial options that are available to you. What sets Robertson College apart from other career colleges is our focus on the student experience. Drop by and experience it for yourself and see what your future can be like!